The Genesis Collective is made up of a growing number of churches & their leaders from around the world who share a passion and vision for church planting and expanding the reach of the gospel through local church. The Wienand’s started their journey of ministry in South Africa over 35 years ago. True Church planting veterans, they have lead, mentored and initiated countless plants around the world, and they show no signs of slowing! They have traveled the nations with their 3 children, 2 sons-in-law, and 4 grandchildren. Matt and Kristen planted Anthem Church in Thousand Oaks, Ca 10 years ago and have enjoyed leading alongside their 5 kids in their hometown. God’s story with Anthem (and the Larson family) has been one of multiplication and we have had the deep joy of partnering with 12 church plants in the 10 years since Anthem was birthed. We look forward to many more in the years to come! 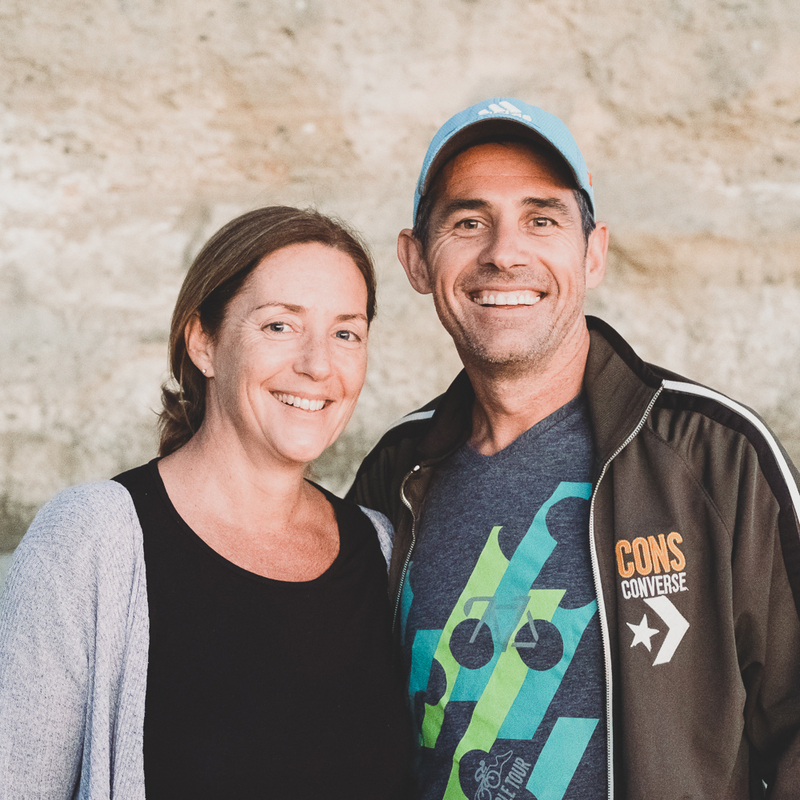 Terry and Linda have started churches in South Africa and the United States. They firmly believe that following Jesus in community is best practiced around the dining room table. They have been married for 35 years and have two adult daughters. 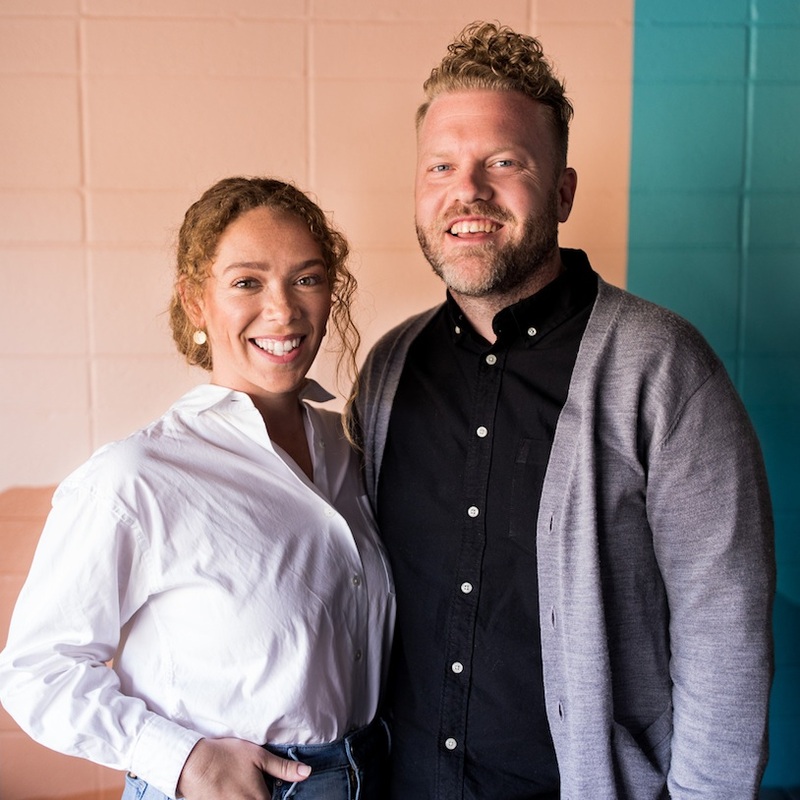 The Rodgers have labored in diverse ministry settings over the years ranging from some of the largest, established churches in California to tiny, upstart church plants. What all of the ministries had in common was a commitment to raising up leaders, keeping Jesus central and living in authentic community where people can be known and loved. 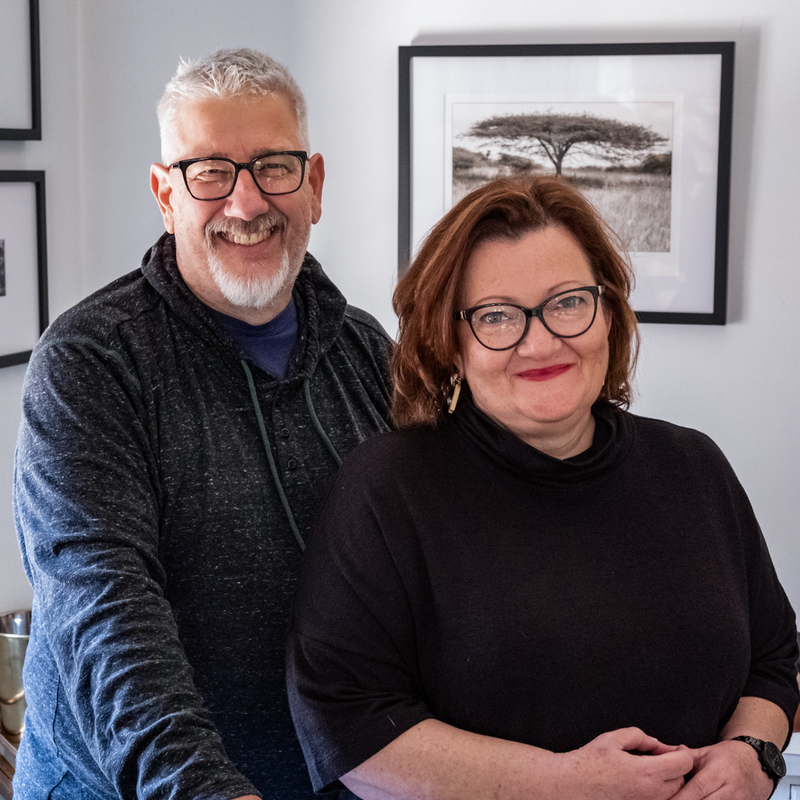 Rob & Linda, left a career in finance and a psychology practice 17 years ago to take on the leadership of the church they were a part of in Durban, SA. Then in 2011 they moved to Dubai with their 3 young kids, to pastor Well of Life church & establish it as a base working into the gulf region, Sri Lanka, India, and Southern Africa.